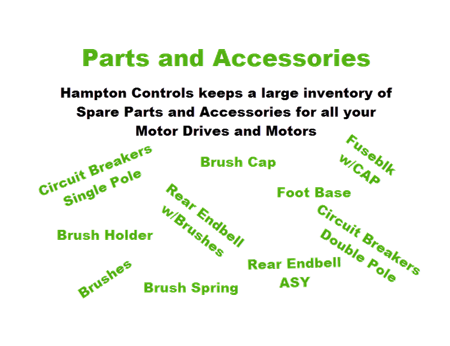 Category Archives for "Motor Drives & Motors"
Hampton Controls offers Spare Parts & Accessories for your Motor Series in various types and make the Spare Parts & Accessories by Hampton Controls your best option. 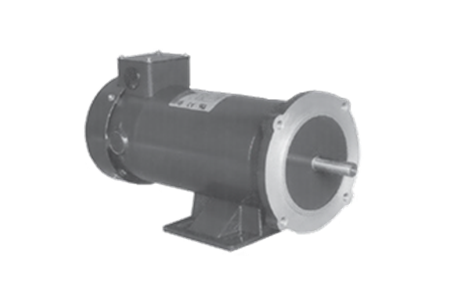 Permanent Magnet DC Motor 8000 Series by Hampton Controls are optimized for rapid cycling use with Cycletrol Series DC controls. 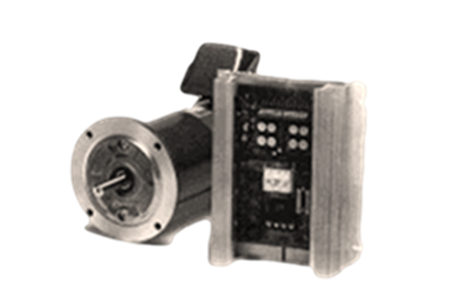 Our SCR rated DC Motors are rugged, consistently reliable and efficient. 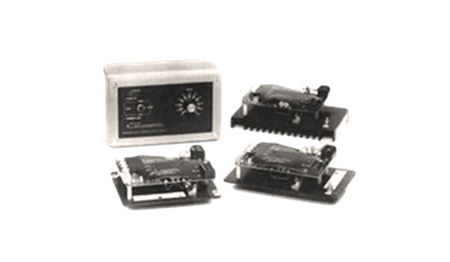 They are designed for use with our own and other SCR controls. 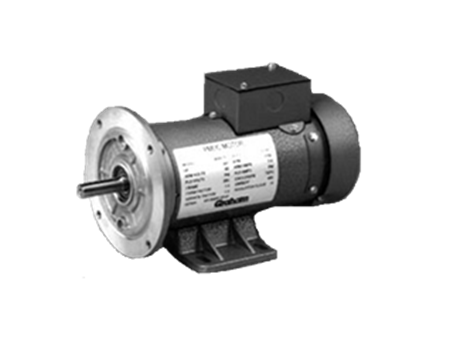 Hampton Controls offers Magnapak Motor Series in various types. 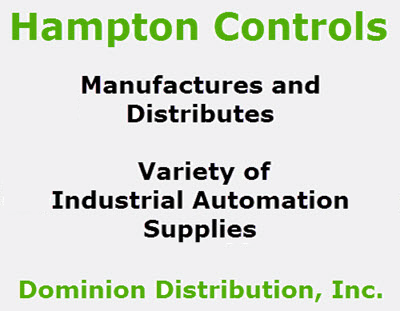 These features are unmatched and make the Magnapak Motor Series by Hampton Controls your best option. The Cycletrol Series DC adjustable speed controls provide rapid cycling capabilities, while offering higher reliability and lower maintenance compared to clutch/brake mechanisms. The Vari Speed A2000 is compact, rugged, reliable and flexible. 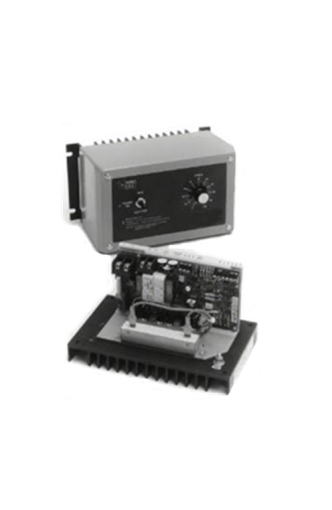 Available in 1/2 – 3 HP control rating configurations, the Vari Speed A2000 Series incorporates surface mount technology to reduce package size and improve reliability. 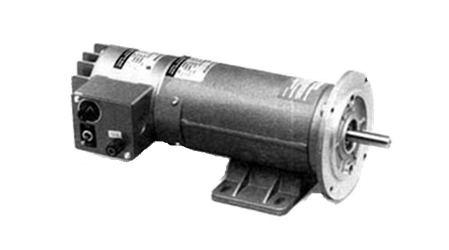 The Vari Speed S1000 is a high-performance DC motor speed control designed for maximum reliability in 1/20 to 2 HP applications. 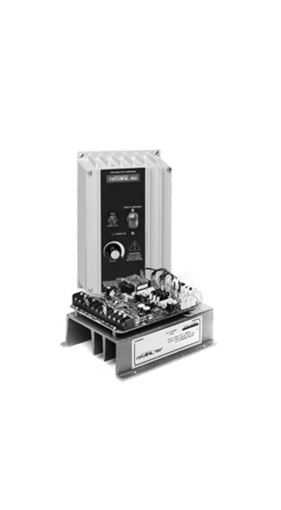 The Vari Speed® R400 is a full-wave DC regenerative control that provides high performance four quadrant speed and torque control.